fantasy art and tree chatter of aquariann: Treasury Tuesday: Robin Red Beast...er...I mean breast! Treasury Tuesday: Robin Red Beast...er...I mean breast! Happy Treasury Tuesday ... er ... I mean Thursday! I was carried away on roller coasters named after mythical beasts at Busch Gardens Williamsburg earlier in the week, but am back on solid ground. While I was away, the gothic jewelry artist of Lithia's Creations convoked beauties and beasts from the Fantasy Artists of Etsy team. 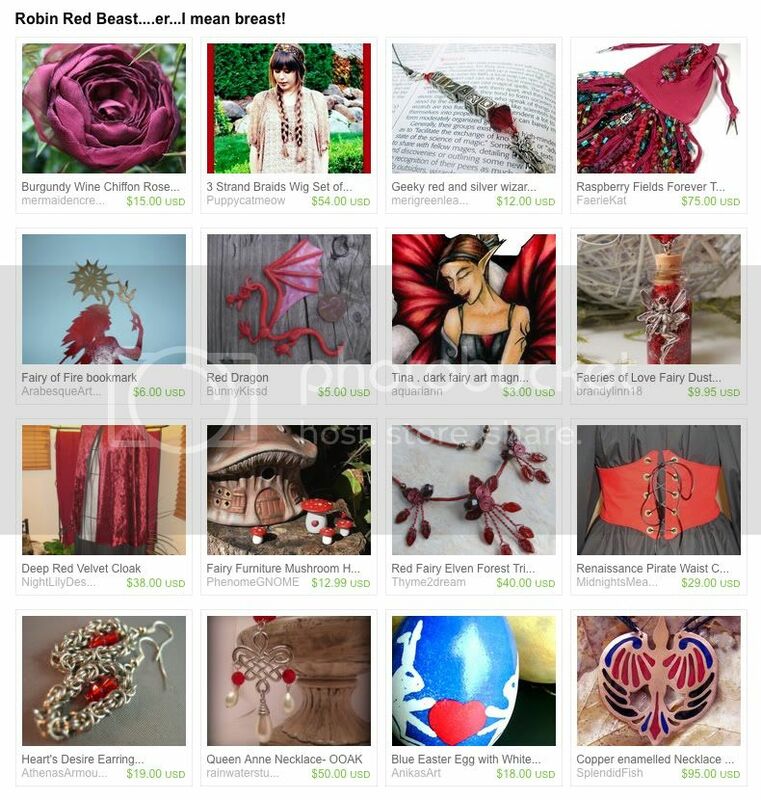 Among the ravishingly red creations are a burgundy wine rose hair clip, a raspberry fields forever tarot bag, a stylized dragon sculpture, and my full moon fairy magnet. berry or fuchsia, purple or lavender, or plum & magenta? New to Etsy, Thank you for this opportunity. Thanks for letting us share treasuries! Cute knicknacks I especially like the red dragon! Wow, you have an wonderful blog!! Follow you!! 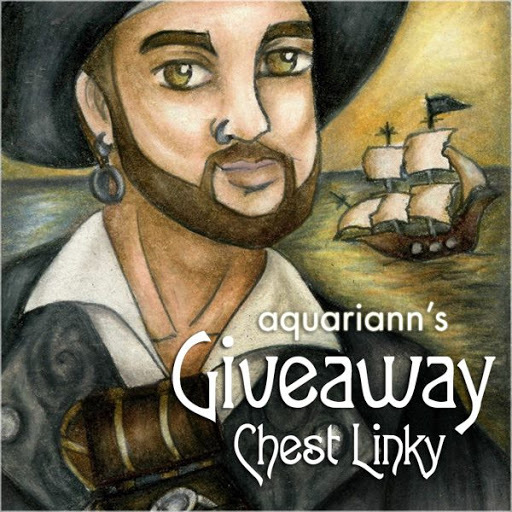 Hi, left a link for a giveaway treasury, all you have to do is make a comment. 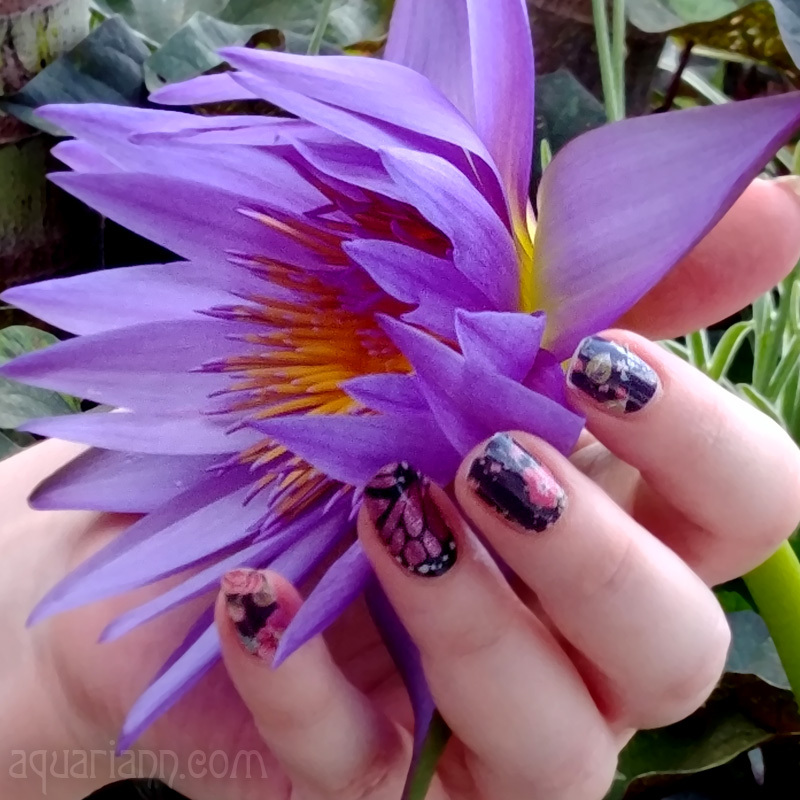 thanks for letting me link it here! Great treasury! Love the dragon items! Thanks so much for allowing me to post a link to my Treasury!